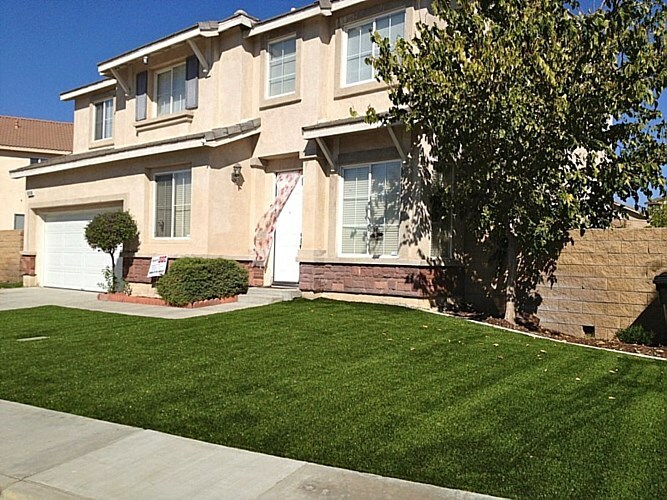 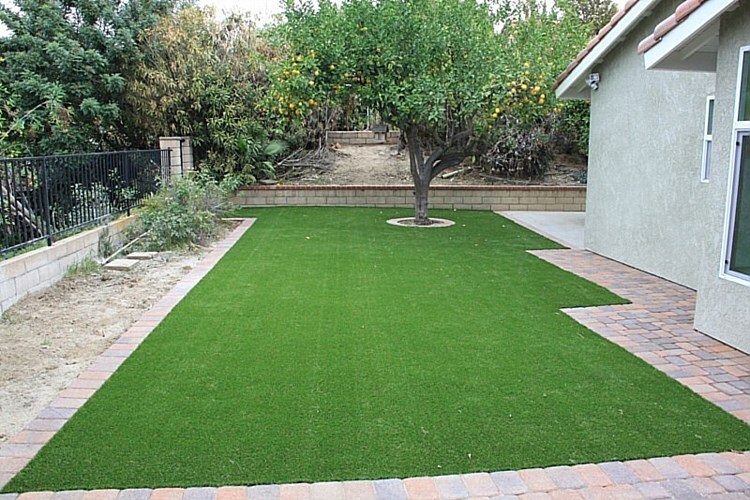 Make a statement with your lawn by enhancing your experience with our artificial grass and putting greens! 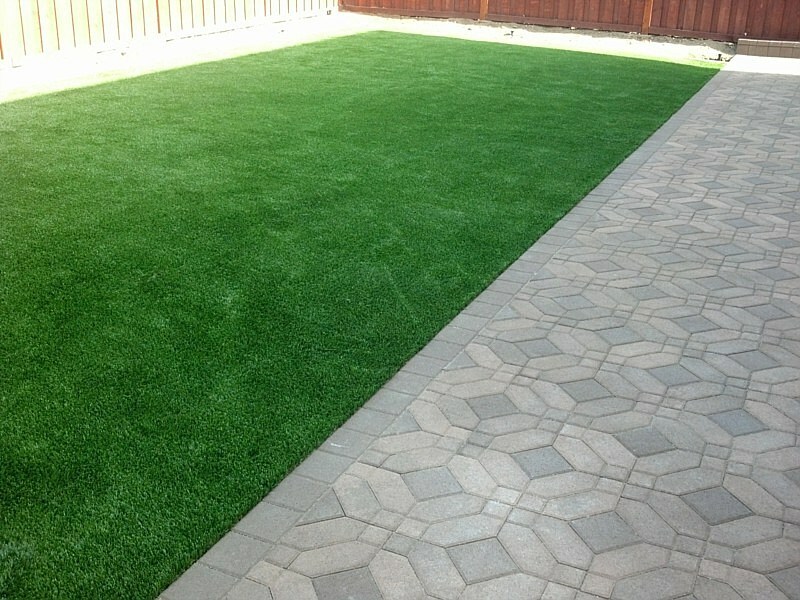 Our skillful crew has mastered the technique of contemporary patio paving and the installation of artificial grass to provide you a perfect outdoor retreat. 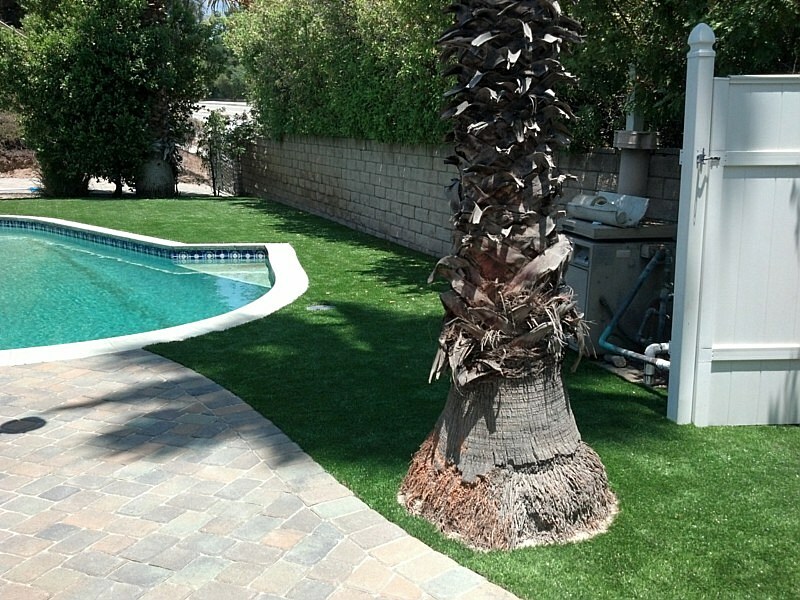 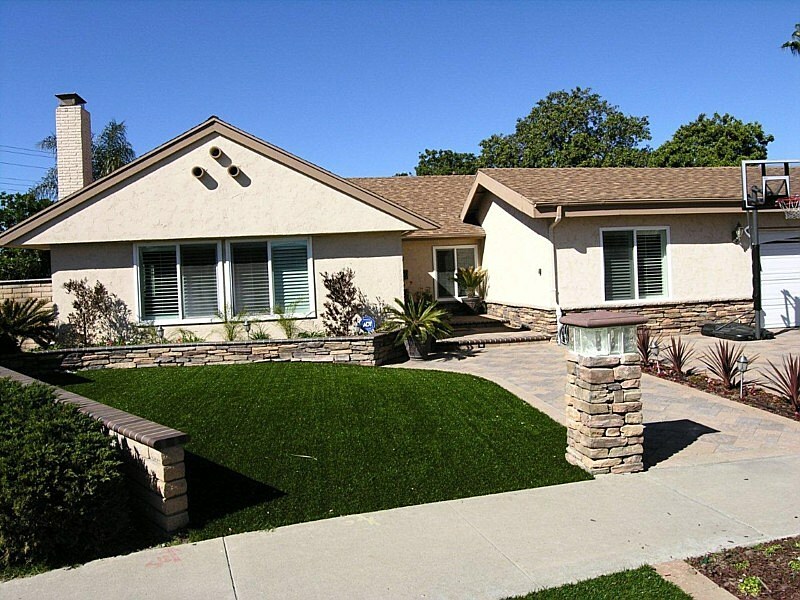 Our clients love modern turf because it offers functionality, aesthetic beauty, and little to no maintenance. 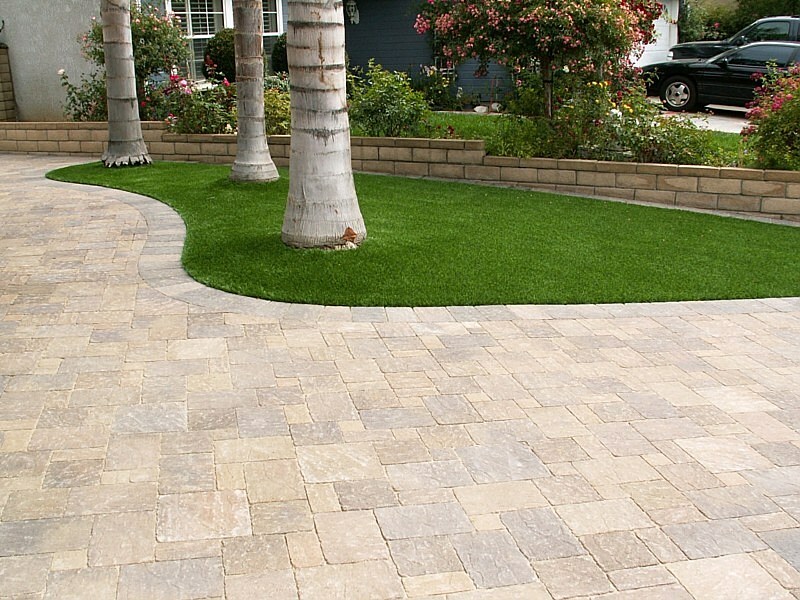 Modern Paving utilizes pavers in San Jose to help create an outdoor retreat that your family and friends will enjoy. 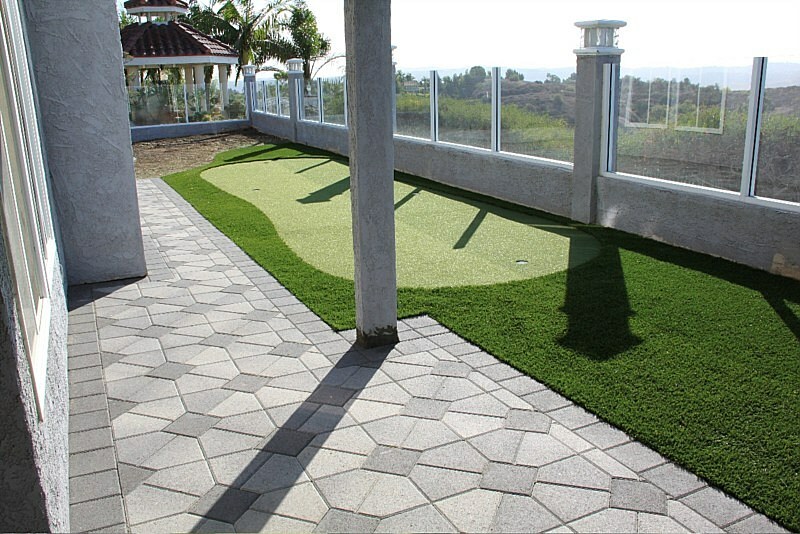 Incorporating a putting green into your lawn can be a great addition to your family fun. 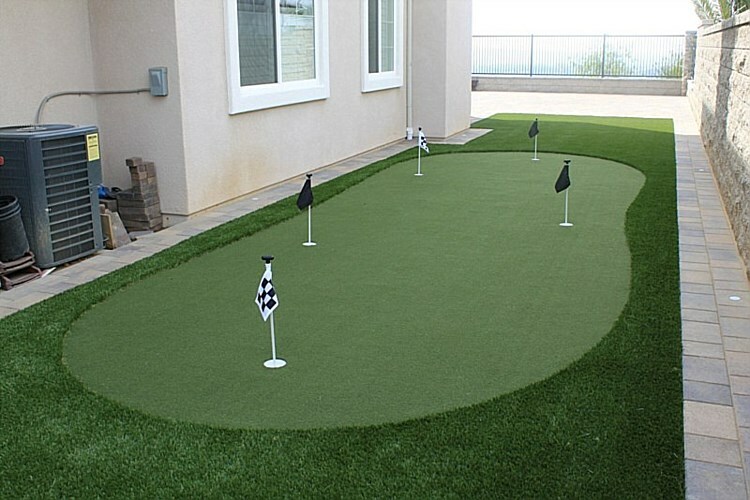 Our customer’s enjoy our putting greens because it combines family time with physical activity. 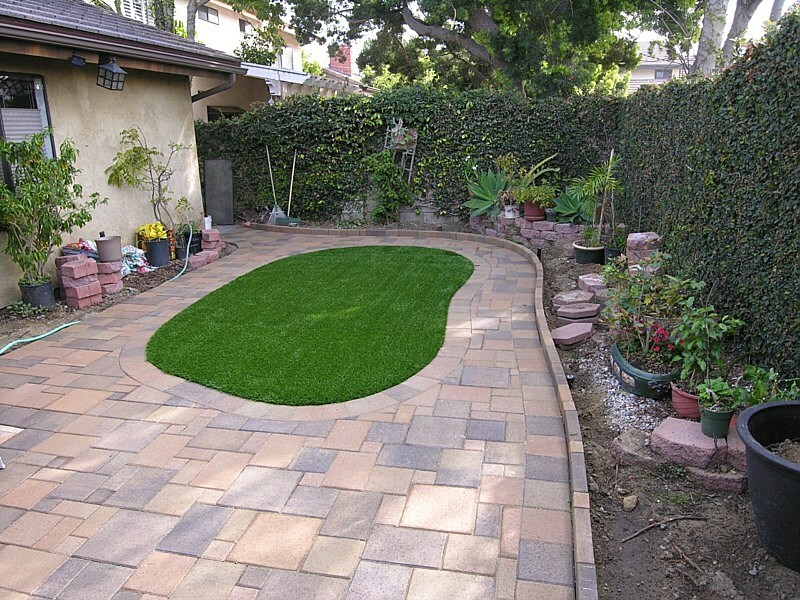 When thinking of upgrading your backyard experience, look to our experienced crew to install our California pavers into your patio space. From patio pavers to artificial grass and more, our team is able to help you design the outdoor space you deserve. 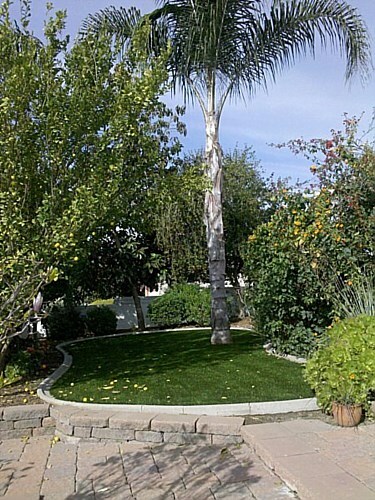 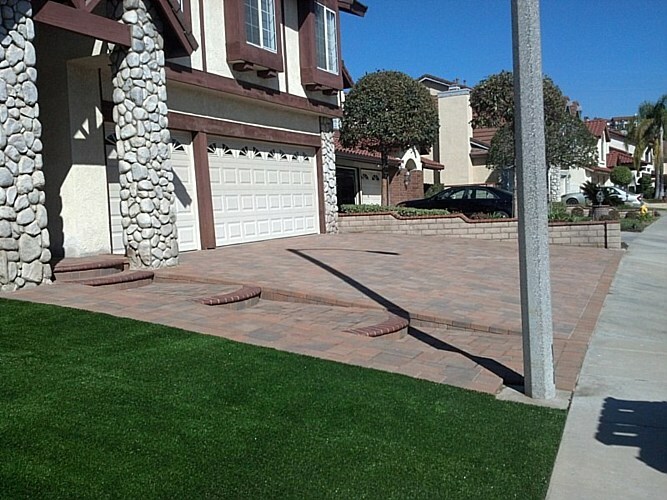 Contact us today at 1 (855) 955-PAVE to receive a free estimate on your artificial grass. providing the most value for your money and peace of mind.